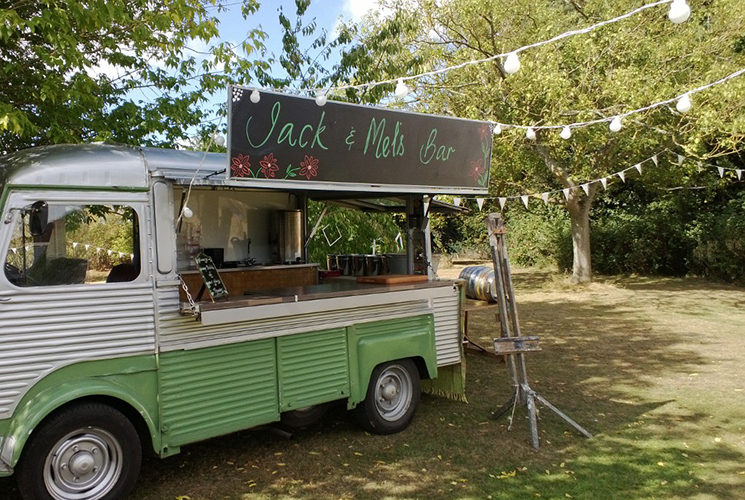 Having heard about Cedric, we received a call four days before Jack and Mel’s wedding at Cowparsley asking if we would be able to come along and serve their drinks for the night. Not wanting to let them down, we cut our holidays short to set up Cedric in time for their big day, and it turned out to be a late summer scorcher! Their supplies of beers, wines and spirits were depleted considerably by the end of the night, which is always a good sign. 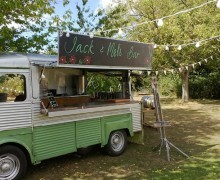 A great night had by all, congratulations Jack and Mel – you really tested us!